Oprah’s Master Class tells the stories you’ve never heard from the people you thought you knew best. 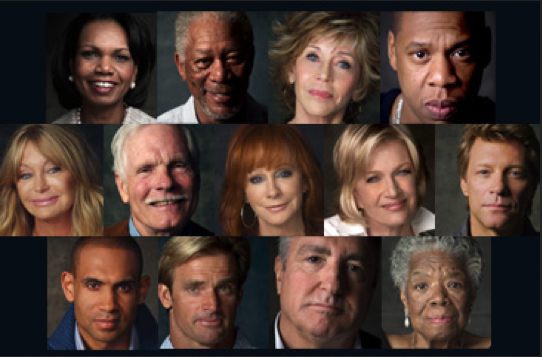 Hand-picked by Oprah Winfrey for their unique impact on the world, true modern masters from Academy Award-winning actors, to Grammy-winning musicians, to ground-breaking athletes, share the greatest lessons they’ve learned along the way. In an intimate setting, they share their successes, their failures, their triumphs, disappointments and heartbreaks.